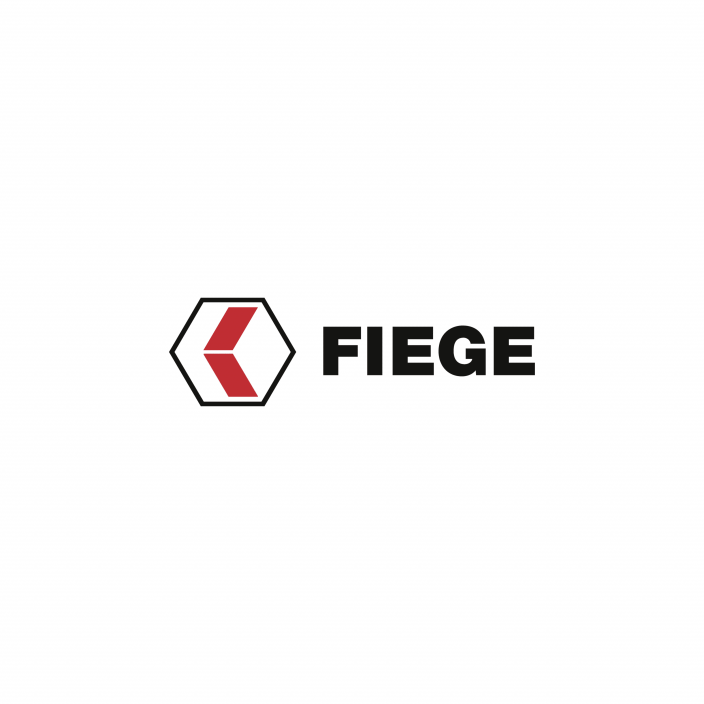 The logistics provider Fiege had assumed warehousing and logistical services as well as a large range of value added services at the start of 2012 already, in addition to the transportation for Schwarze und Schlichte. Greven/Bocholt, 6th of October 2016. The Fiege Group has extended its contract with the spirits maker, Schwarze und Schlichte at its facility in Bocholt by a further three years. The product range of the long-established company from Oelde in Germany features, for example, premium brands such as Three Sixty vodka, John B. Stetson Kentucky Straight Bourbon Whiskey, or the schnapps by the name Schwarze Frühstückskorn. “Day-to-day business is handled on both sides by people. Next to the professional aspect, the human interaction works well – and that, after all, is the ultimate success factor for quality”, says Dirk Hasenbein, managing director at Schwarze und Schlichte, about why the cooperation was renewed. 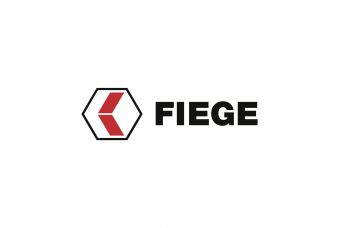 The logistics provider Fiege, based in Greven, had assumed warehousing and logistical services as well as a large range of value added services at the start of 2012 already, in addition to the transportation for Schwarze und Schlichte. All services have since been carried out at the Multi-user Center in Bocholt, which focuses on supply chain services for spirits and confectionary – to the full satisfaction of Dirk Hasenbein: “Our customers play in the Champions League, which is why we need a logistics provider who can live up to their expectations – and in Fiege, we have found just such a partner.” For over 350 years, Schwarze und Schlichte has been known both nationally and internationally to master the art of distilling as a maker of quality spirits.